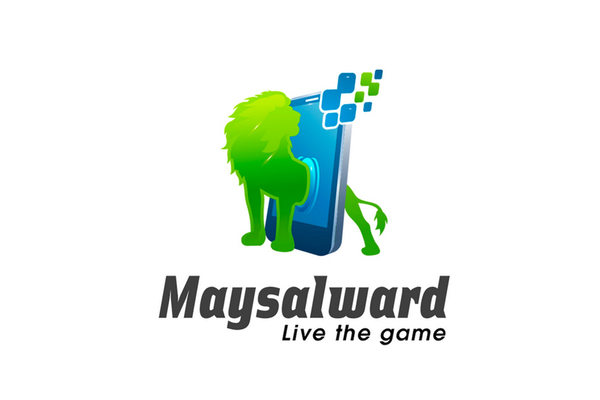 After receiving twenty four amazing entries from all over the world and almost more than 1000 votes, we are thrilled to announce the winners of our "Maysalward’s Edutainment Mobile Game Competition!" The standard was incredibly high so choosing winners was very tough. The overall winners were picked for originality combined with the views of our judging panel. The panel includes experienced Humanitarians and education experts who work with UN agencies and refugees around the world. 1. "It's Raining Vocabulary" by RAED TABANI who won based on the amount of excitement it offers to kids and makes a point about the importance of vocabulary. 2. "PROJECT MALIK - A game for children to teach them English and Math in a unique and fun way!" by SANAD KISWANI for the originality of his ideas and the way the Game designer spelt out his game concept fully. Winners received $500 each by Maysalward. Mobile - Browser based 2D Strategy game. • Participation: Anyone aged 18 and over can participate in this international contest. Participants declare that they agree with the terms and conditions of the contest, the rules, and the jury’s decisions. Participation is free. • Each participant can submit only one Game design document in PDF format, A synopsis of an edutainment Mobile game for kids in refugee camps aimed at age group 9-12 years old. Explain the concept, vision, or idea. Include the genre of game you would utilize. Make references to other games to explain how you would make your game (one-page maximum). In addition, provide an outline detailing your story, possible levels, and characters (one-page maximum). Provide diagrams explaining any features or game mechanics (one to two pages maximum) and a simplified map of the game world described in your synopsis. • By submitting an entry, participants give the organizers the right to use their entries to promote the competition (i.e. the catalog, publicity in the press and on other media, posters, etc.). • Entrants remain responsible for the originality of their works. Discussions and possible claims related to any form of plagiarism are at the entrant’s expense. If plagiarism is discovered after the prizes have been awarded, the jury can deliberate and decide to revoke the prize.